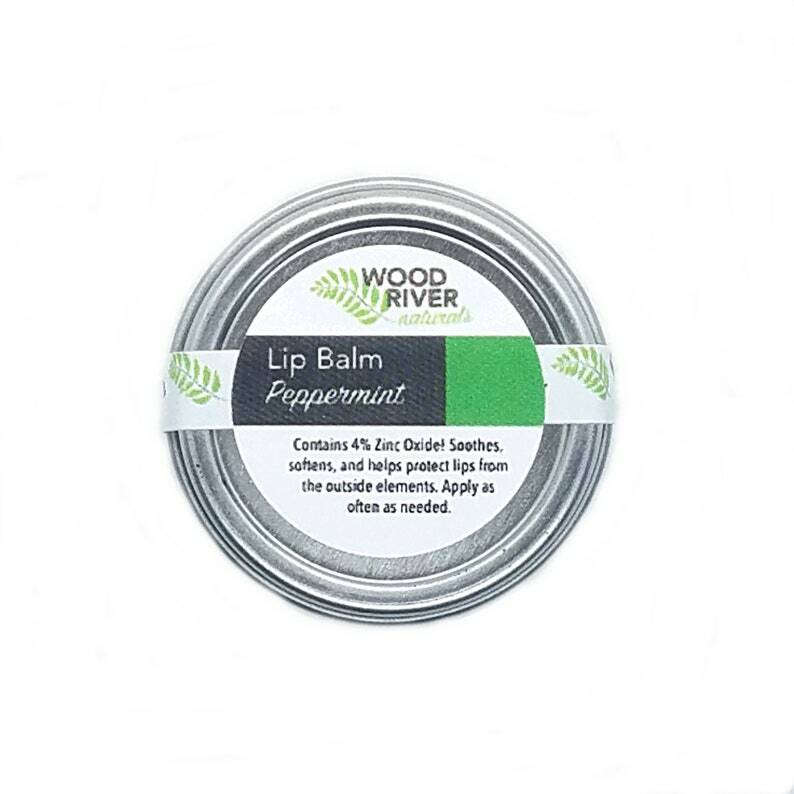 Soothes, softens, and helps protect lips from the outside elements. Apply as often as needed - a little goes a long way! Store in a cool, dry place. Lip Balm - All Natural With 4% Zinc Oxide (0.2 oz) ECO-FRIENDLY packaging!